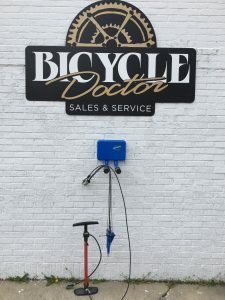 We have recently installed a new repair station on the front of the shop. It’s the only one in town! The tools and pump are available during normal business hours. 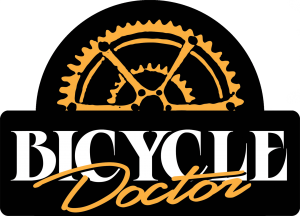 The repair stand is always available, and of course, our expert repair advice is always available. Here is an interesting repair!